Silverfish, spiders, and related insectsoccur almost everywhere, and are attracted by human foods, especially starchy foods, glue and old papers. The Silverfish Traps capture adult and nymph stages of silverfish, bristletails, firebrats, fishmoths and other insects. The trap works by intercepting running insects in search of food in your home. Silverfish and related insects occur almost everywhere, and are attracted by human foods, especially starchy foods, glue and old papers. The insects travel along the back edges and can be caught beside baseboards, in the corners of cupboards and along the back edges on shelving. Traps must contact edges to be effective. Adult silverfish can live for years and lay a few eggs at a time. Frequent cleaning and vacuuming, and disposal of old papers will assist in reducing silverfish problems. 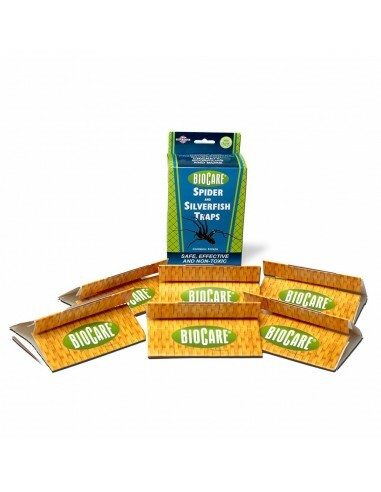 Long-term use of the Silverfish Trap will reduce troubling infestations without the use of toxic chemicals. A small number of spiders cause problems for homeowners by actively hunting for their prey. They rely on their searching abilities to find food and their speed to catch insects. Unfortunately, these habits can be irritating and annoying in homes. Some of these species can also be aggressive and inflict toxic, painful and slow-healing bites. 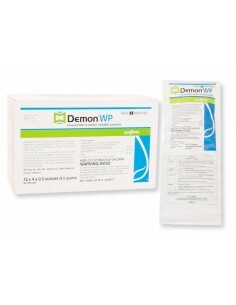 Works for all silverfish and dangerous house spiders. Frequent cleaning and vacuuming, and disposal of old papers will assist in reducing silverfish and spider problems. 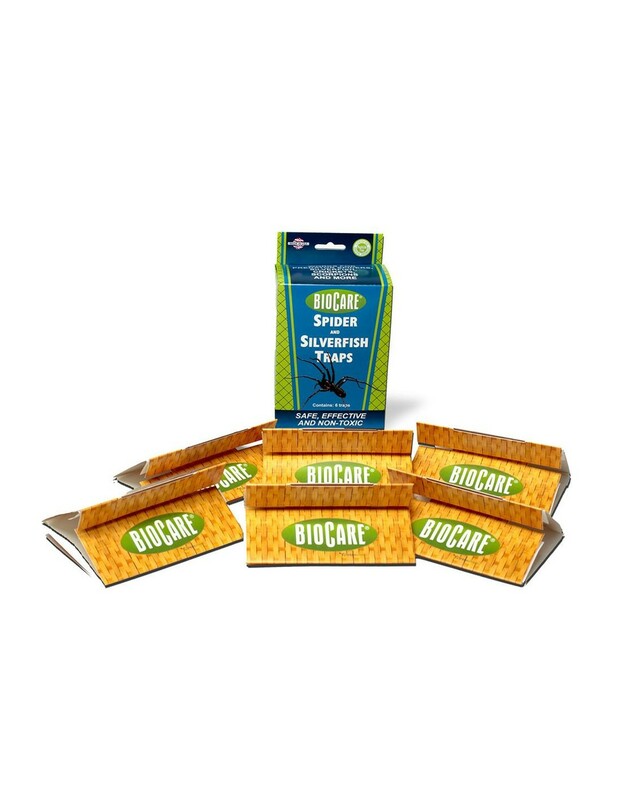 Long-term use of the Silverfish Trap will reduce troubling infestations without the use of toxic chemicals. Silverfish, bristletails, firebrats, fishmoths, Hobo spiders, domestic house spiders, Wolf spiders, Brown Recluse spiders, Parson spiders, Sac spiders and more.